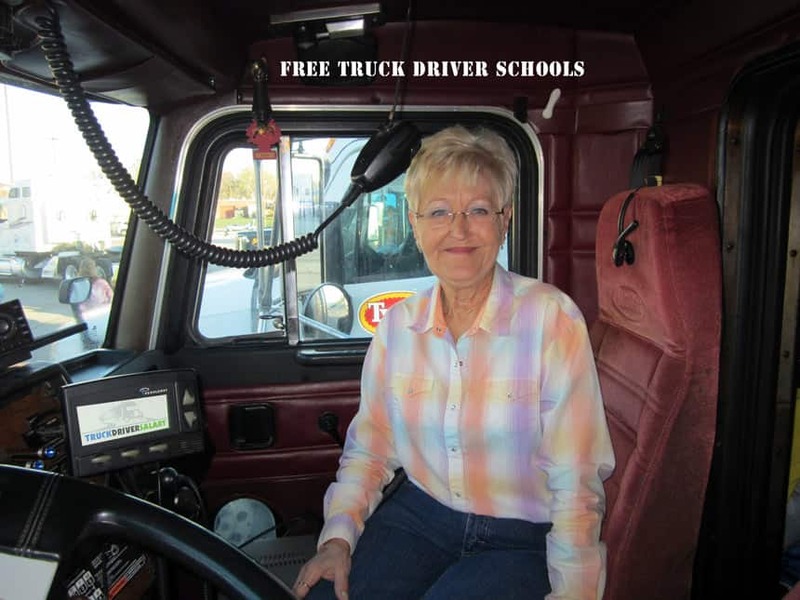 Can everyone get their CDL license? No. Driving commercially means that you’re held to a much higher standard when driving. You can’t be a menace on the road and expect to start a career as a commercial driver. 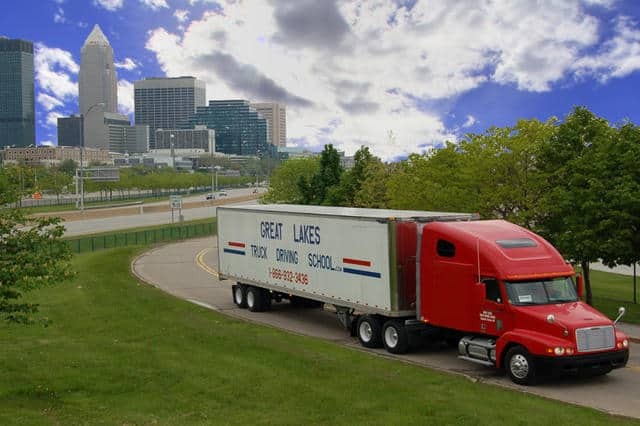 So, what are the rules for CDL drivers? What disqualifies you from getting a CDL? We’re going to find out. The Federal Motor Carrier Safety Administration, often abbreviated to FMCSA, sets the rules and regulations for disqualifications for all CDL holders. The FMCSA also makes the CDL suspension rules that will cause a driver to be suspended. Part 383 is what governs disqualification. Excessive speeding. A violation, excessive speeding in a personal vehicle isn’t counted against a driver. Disqualification for excessive speeding is possible if the driver is in a commercial motor vehicle (CMV). 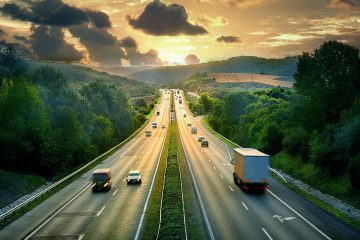 States may impose their own rules as pertains to excessive speeding. Leaving an accident scene. Part 383 of the law requires all drivers of a CMV to stop in the event of an accident. Fleeing the scene of an accident is grounds for disqualification. Blood alcohol level. The blood alcohol level of 0.04 is grounds for disqualification. You will lose your regular and commercial license in this case. Controlled substance. Anyone that is under the influence of a controlled substance will be disqualified. Felony. A driver that is found to use a commercial vehicle during a felony will be disqualified. Manufacture. Using a vehicle to distribute, manufacture or dispense a controlled vehicle. Alcohol concentration. A driver found with an alcohol concentration of 0.04% or higher will be disqualified. Fatality. A commercial driver that is found to cause a fatality, based on negligent operation, while driving their CMV will face immediate disqualification. Repeat. A CMV driver that is disqualified will also be disqualified again if they’re found driving with a cancelled CDL, revoked or suspended CDL. You need to drive safely in any CMV if you hope to keep your commercial license. Anyone that is in violation of the above may lose their license. If a fatality occurs, the truck driver will be able to keep their license if they were not at fault. A driver cannot control the behavior of other drivers, so the law is on their side. But as a commercial driver, you’re held to a much higher standard than a regular driver. The size and deadly nature of commercial vehicles is what makes them a potential hazard on the road. Can a felon get a CDL? If you do choose to use a CMV to commit a felony, you will also be banned from getting your CDL. States have their own rules on CDL licenses, so you’ll want to research your state’s requirements. Disqualifications aren’t permanent in many cases. You’ll find that disqualifications can last two months, or they can last for four months. You’ll be disqualified in the same way a person loses their license. In many cases, you can have your privileges reinstated. 60-day – 2 serious violations, from different incidents, over a three-year period. 120-day 3 serious violations, from different incidents, over a three-year period. CMV drivers may also be disqualified if they have had two or more serious violations while operating a non-CMV vehicle if their license is suspended or revoked. 90-day – 365-day suspension for the first offense. 1 – 5 years for a second offense in a 10-year period. 3 – 5 years for a third offense in a 10-year period. Violations for railroad crossing requirements can result in a 60-day disqualification for the first violation, 120+-day disqualification for a second violation and a 1+ year disqualification for 3+ violations in a 3-year period.